Our main goal is to ensure that our clients have all the support they need. Robovic guarantees modular and custom-designed service that meets the individual needs of each customer. 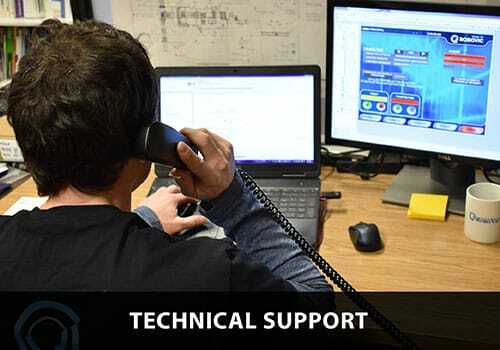 Our service includes everything necessary to guarantee the performance of your system: efficient parts service, 24/7 technical assistance to ensure complete support, servicing and preventive maintenance for optimal production and the ability to quickly adapt production tools to your changing needs.